Headed up by Tony Sweeney who, in 1988 started his own chartered surveying practice to specialise in Rating. In 2000 he amalgamated the company with London based Consultiam to head up the newly created Recovery Audit Rating function which expanded into the full property and accounts payable audit service offered today. Tony has spearheaded over £200m of recoveries and instructed on over 10,000 commerical rating appeals throughout the UK. Mike Sheath heads up 'Property' and has worked in the commercial sector for over 25 years. He operates a strong bias towards the retail and leisure sectors and specialises in acquisitions, disposals, lease restructing, rent reductions and property valuations. 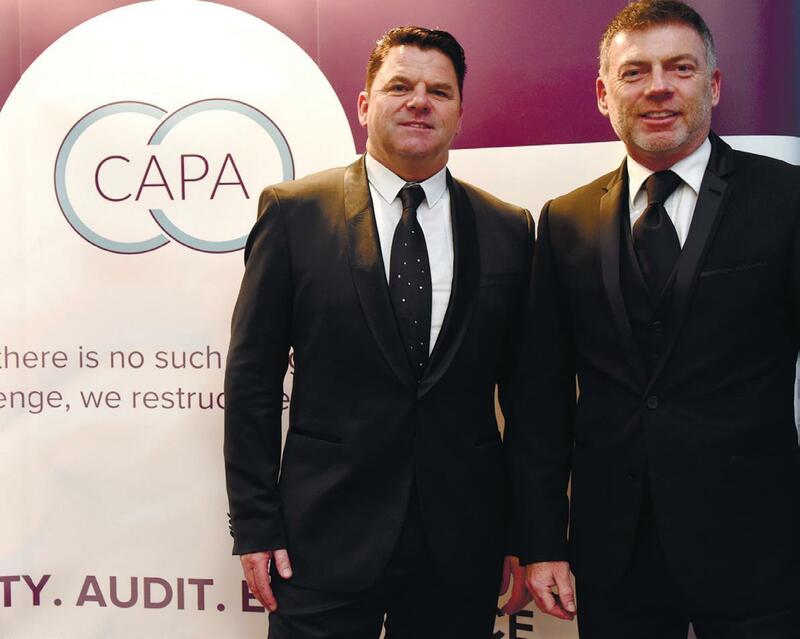 In 2003 Mike joined forces with Tony Sweeney in a MBO of Consultiam and renamed it CAPA. 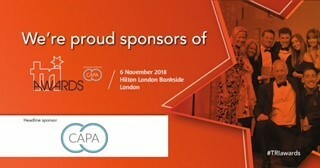 The company, now celebrating 15 successful years in 2018, has become one of the UK’s largest and most dynamic consultancies in the property and audit recovery sectors.